Last week my little corner of the world received record breaking snowfall in a single day. I took pictures of snow at my house over the 24 hour period. Couldn't narrow down the photos, so you get them all!! 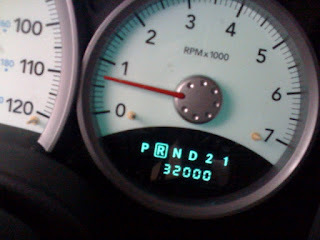 My car just turned 32!